Flavor West Pear Concentrate gives a beautifully delicate fruity flavour, with all the sweetness of fresh and juicy pears. 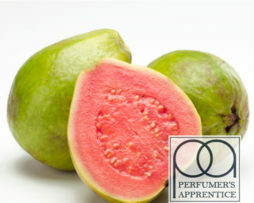 Flavor West Pear Concentrate gives a beautifully delicate fruity flavour, with all the sweetness of fresh and juicy pears. This concentrate is good for recreating the true lusciousness of the fresh fruit- it is soft sweet and juicy, with a realistic flavour profile. 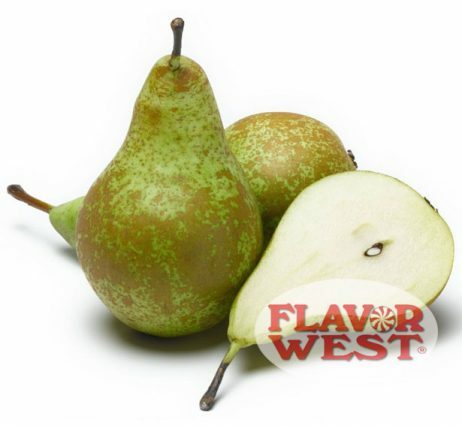 Flavor West Pear Concentrate is delicious as a stand-alone, but is even better when combined with cream, fruit or beverage flavours and makes a good choice for pear desserts and bakery recipes because it has quite a robust pear flavour. 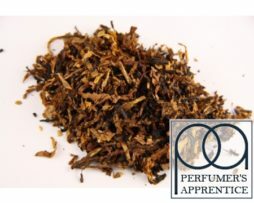 Flavor West Pear Concentrate makes a delightful flavour to have on standby in your mixing collection.